Congratulations go to Prof. K.T. Valsaraj on his recent publication in "Atmosphere," an international peer-reviewed open access journal of scientific studies related to the atmosphere. 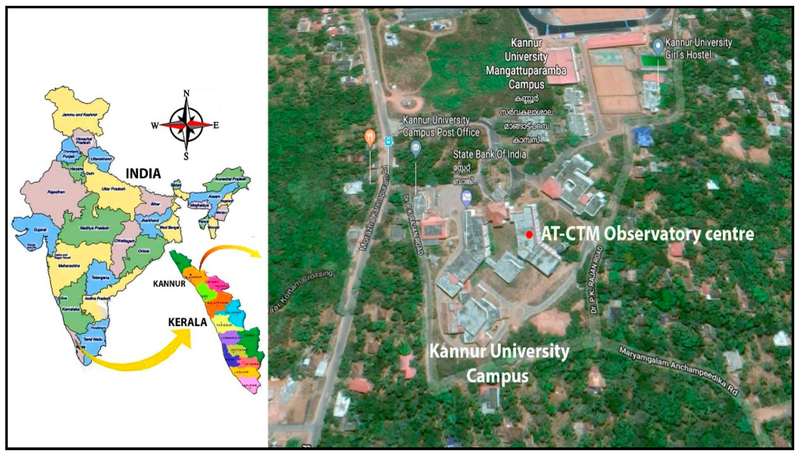 His article was titled "Temporal Changes in Air Quality during a Festival Season in Kannur, India," and looked at the variation in air quality during the periods of fireworks as assessed from the change in ambient concentrations of air pollutants like particulate matter (PM10), O3, and NO2 for pre-, post-, and Vishu days for four consecutive years in 2015, 2016, 2017, and 2018 in Kannur, India.